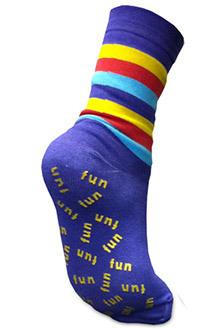 Turn your funzee in to footed PJs by adding some funzee socks. Footie Pyjamas sound great but the feet get dirty and smelly (try smelling your slippers) so you would be constantly washing your funzee. 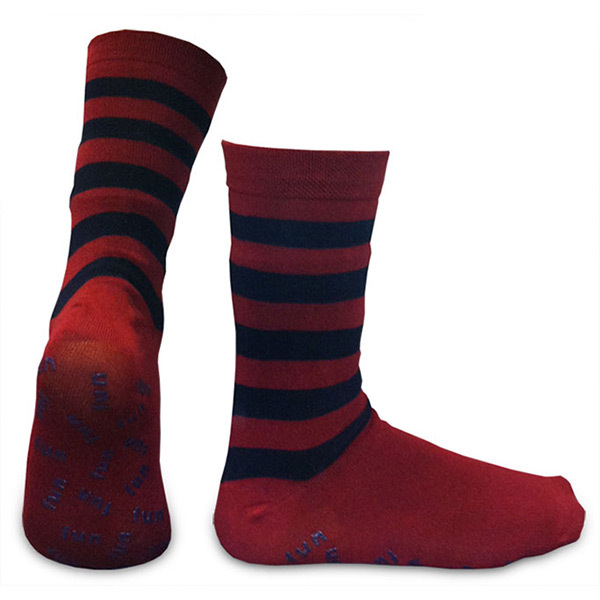 Instead, buy a pair or two or our cotton rich, anti-bacterial socks with non-slip soles. 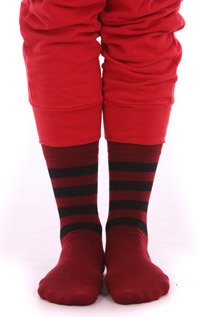 These make great house socks, are easily washed, and if they get holed just put on a new pair. 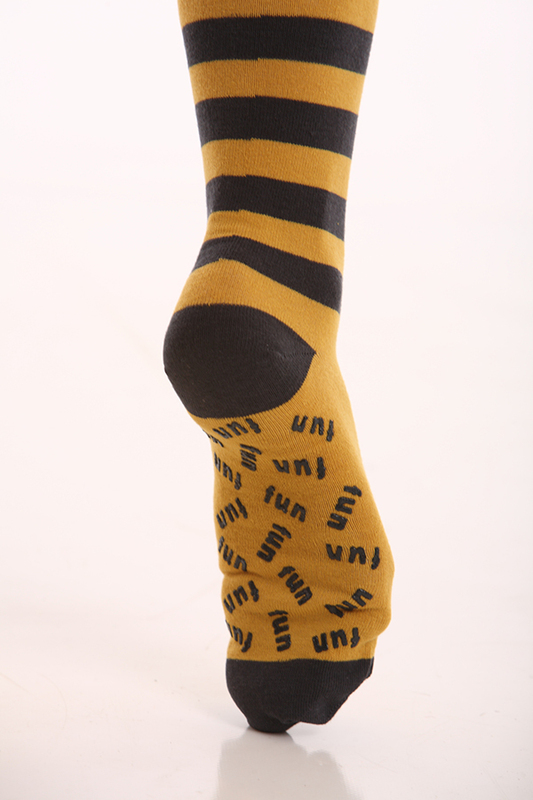 Our socks are made of combed cotton/polyamide/elastane so the socks are very elastic. The toe part of socks is handlinked. Includes anti-bacterial treatment to reduce smells (hurrah! ).